So you’ve figured out how to jump the mysterious metallic UFO that crash-landed in your backyard, but you’re not sure you wanna admit you love whatever alien version of Justin Bieber is blaring from the radio on your joyride to the intergalactic space-mall. 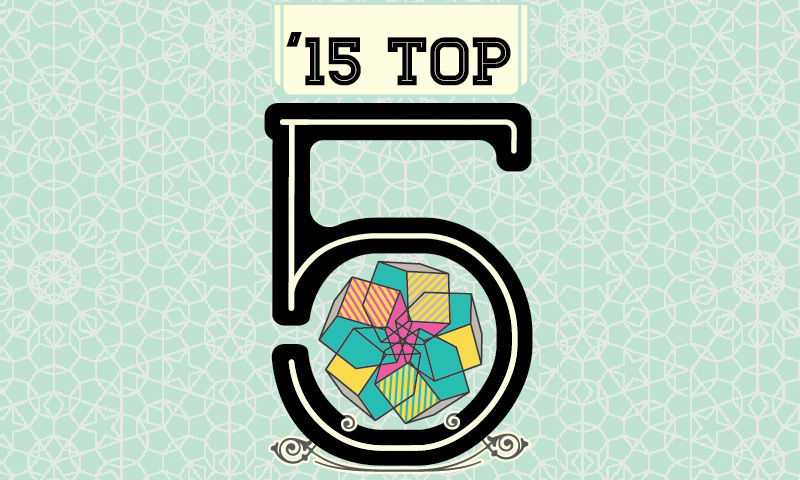 Let this list of 2015’s most innovative and alien synthpop albums soundtrack your hyperdrive on your way to replenish your store of black lipstick and body glitter. Last year I managed to sneak SOPHIE’s entire discography (a whole two songs at the time) into my end-of-year list. A few months later, QT—the side project and marketing experiment of SOPHIE and Hayden Dunha—premiered at SXSW, and I had fallen deep into a pastel, pixelated wonderland of trap music and glitter. I didn’t know how to handle it, so I dyed my hair pink while listening to the iconic bubblegum pop sounds of “Hey QT” and gained a new appreciation for ‘90s pop and pixel art. 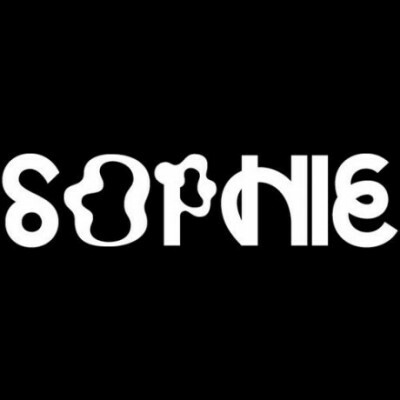 Always enigmatic, SOPHIE manages to create an entirely new conceptual sound that forces the listener to question their taste. 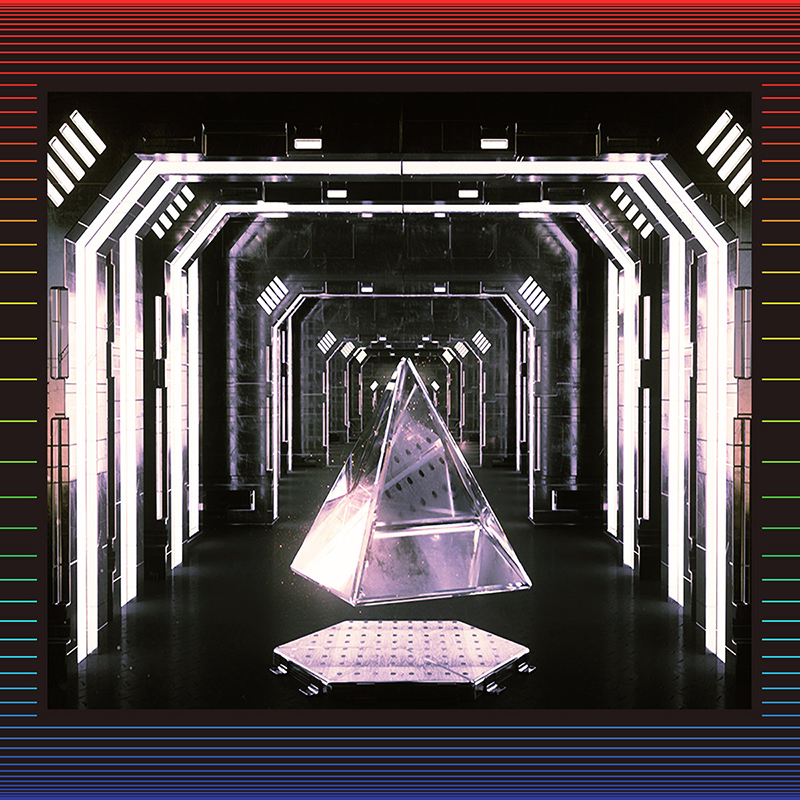 Hard, abrasive techno and heavily synthesized beats are paired with squeaky, almost robotic voices that repeat and glitch the same word or phrase throughout each song, while trap-like electronic melodies pound away at the eardrums. Because PRODUCT marks an artistic creation spanning a number of years (“Bipp/ Elle” was originally released as a single song back in 2013), it takes the listener on a journey through the evolution of the SOPHIE sound, ending with the nostalgic “Just Like We Never Said Goodbye.” “Still got that glint in your eye / Like you did the very first time / Oh, it’s like we never said goodbye”—the same vocalist who voiced the sounds in “Bipp” recites over a beat that only ever builds throughout the entirety of “Just Like We Never Said Goodbye.” Ending where a traditional electronic song would drop into a bass line, it evokes a sense of longing in the listener in the same way the lyrics seem to long for an unrequited love. 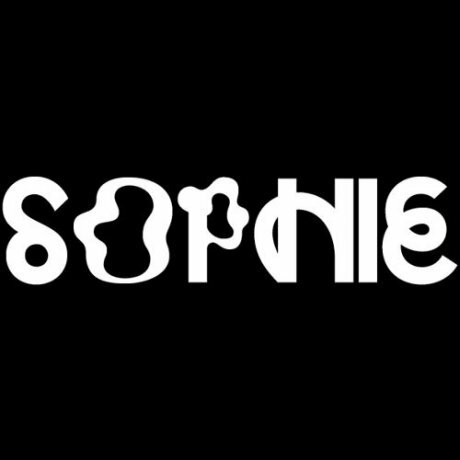 What makes SOPHIE such a phenomenon among electronic music and synthpop is his ability to create something that leaves the listener wanting to know more, and no one seems to be satisfied and uninquisitive after just one listen. 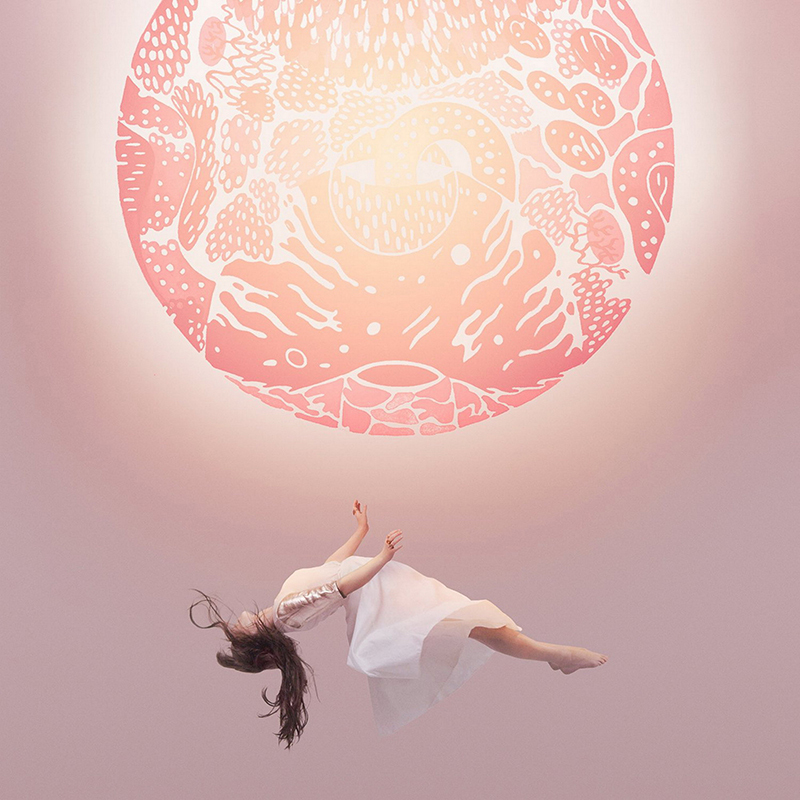 Another Eternity was my first real experience listening to the Canadian duo Purity Ring, having never listened to my friends’ incessant recommendations as a group I would really enjoy. That said, my jaw dropped as soon as the first track on the album began. 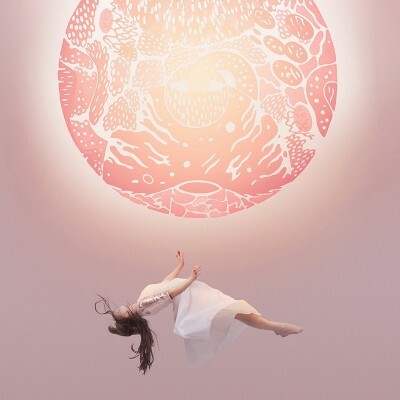 As vocalist Megan James’ chilling words haunt the heavy synthpop beats throughout the album, chills ran down my spine. The entirety of the album braids together beautifully while managing to keep enough variation between each track that none sound too much alike. 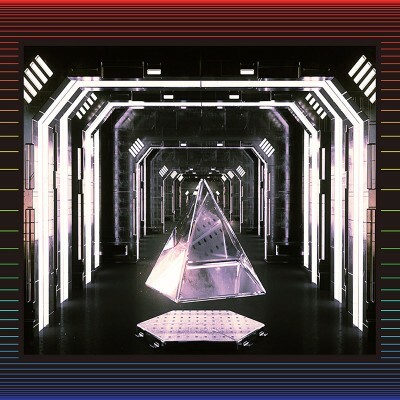 If ever need be a time to defend the quality of electronic music, Another Eternity is a beautiful example of how passion and creativity can result in a great piece of art—no matter the medium (or lack of ‘real’ instruments). Not only do local duo Daniel Romero and Joshua Faulkner produce their music using reworks of old video game controllers, but this October, their new album, Metatransit, was released in conjunction with the comic book Purge Worlds. The album pairs with the comic book, adding suspense in all the right places as it follows two musicians in a save-the-world-esque story set in a dystopian future. The album itself is electronically made, bringing back the nostalgic era of 8-bit video games and the sounds of the early ’90s. My favorites on the album include “Dystopian Underworld,” “Waveform Distortion” and “Noise Decay.” Both the album and comic book are available at local record stores or online at conquermonster.com. Don’t mind me, I’m just another hipster girl that listens to Hud Mo. But really, Lantern was a great synthpop release by this Scottish producer. I first saw Hudson Mohawke earlier this year at the BUKU Music + Art Project in New Orleans and was instantly impressed. 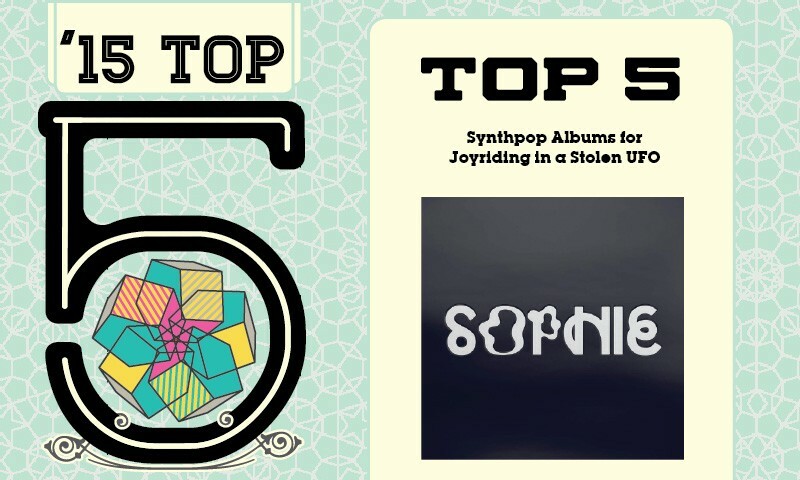 Fast forward a few months, and I’m compiling a list of the “Top 5 Albums to Listen to in a Stolen UFO”—and here we are. 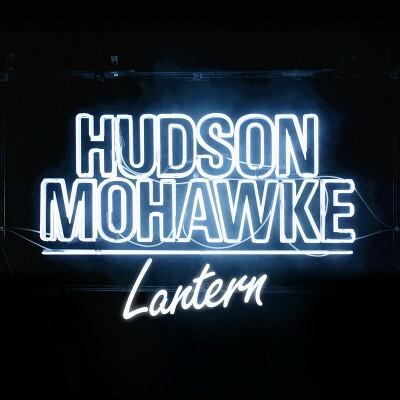 Lantern exhibits some of the best production on an electronic album this year, blending 8-bit style beats with smooth R&B vocals on tracks like “Warriors” and an ethereal, nontraditional song structure on tracks like “Kettles.” Mohawke compiles a fantastic album with variation and great quality on this 2015 release. 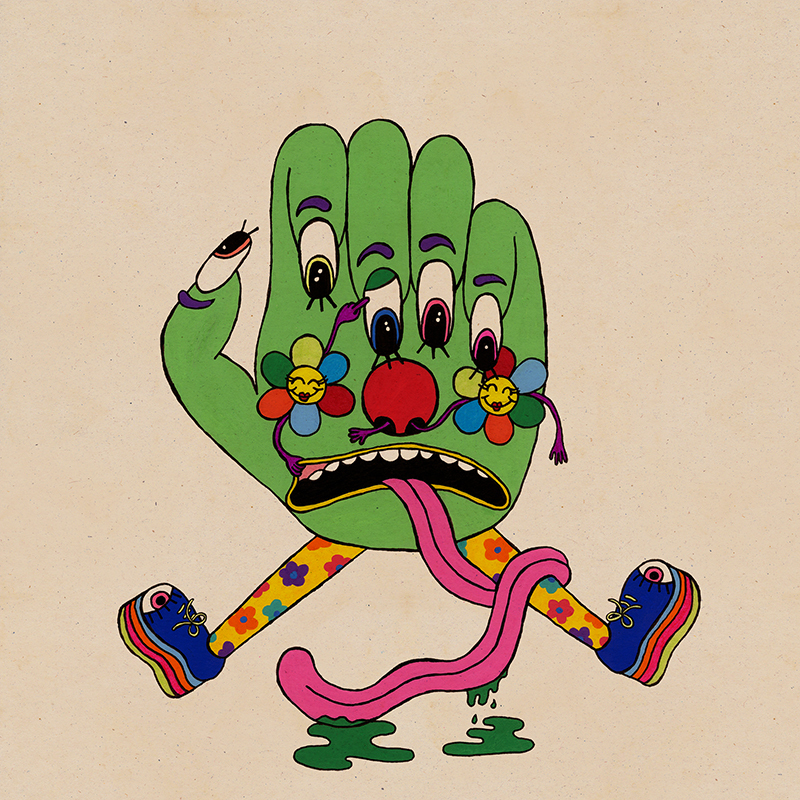 I’ve seen Dan Deacon twice, and both were among a few of the best shows I’ve ever been to. The latest, his stop at Urban Lounge, was easily my favorite concert experience of 2015. Deacon is, first and foremost, an entertainer. Second, his music—though it may not be as bass-heavy as I normally like—is among some of the best production value and clearly comes from a place of passion. Imagine if the punk scene were abducted by some really artsy aliens and spit back onto earth as a 2D cartoon—that’s what I hear when I listen to Deacon’s Gliss Riffer. Tracks like “Sheathed Wings” and “Mind on Fire” demonstrate this sound perfectly: Just add some strobe lights and skanking. However, what put Deacon in my Top 5 synthpop releases was not just the music—it was also his show experience. Trust me when I say this show is worth every penny.